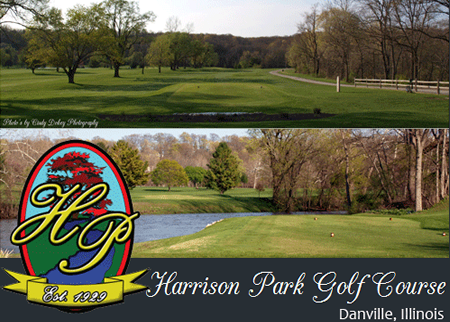 Initially Harrison Park was a 9-hole facility, and now boasts an 18-hole, par 71 course. Several holes have been moved, replaced, shortened, or lengthened, but the original front nine has mostly remained unchanged. 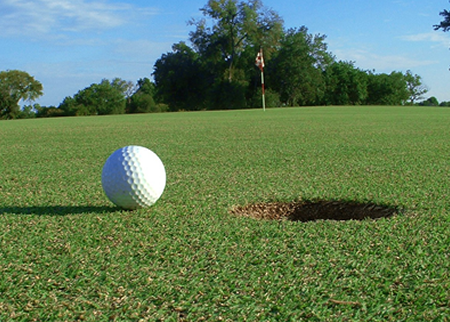 Another quality which hasn’t changed is the beautiful setting in which the course is located.